Even though we may grasp intellectually the impermanence of life, on the emotional level we nevertheless need stability, and yearn for permanence. We project this yearning onto whatever seems unassailable - sunrise, seasonal cycles and the position of stars - then we will try to give supra-human meanings to these cosmic phenomena. We have reason to contemplate that perhaps this is mutual and the Universe itself looks for its meaning in and through humanity? The phrase ‘as above, so below’ from Hermes Trismegistas indicates that everything in existence has its equivalence in physical matter. Whatever flights of fancy we entertain, we may depend upon the surety that in some way all reality takes form and that space and time will somehow produce the substance of what we dream. A rare few have the courage and wild wisdom to understand this. The cosmos is beyond all limits and can respond fully to all questing of a creative mind and stars are not constraints – they have a valid role to inspire us further in the reach of our imagination. As a tool of creativity the mind is powerful and so dangerous – since we can as easily imagine dragons as angels; if we passionately believe in them, they must take form. To focus desire without understanding and responsibility is careless abandon, achieving no more than fruitless demonstration of an irresponsible retreat into the mystery of unconfirmed personal musings. It is necessary to centre our sense of reality in established fact if we are really to authenticate ourselves. The self is a very complex system and needs to be ordered correctly. Disorders of the mind, such as pessimism and confusion, are best settled in the physical realm. Our assurance lies in personal experience – what are we actually experiencing now? All else is imagination, and lacks substance. The unknown and the unknowable are not the same thing. 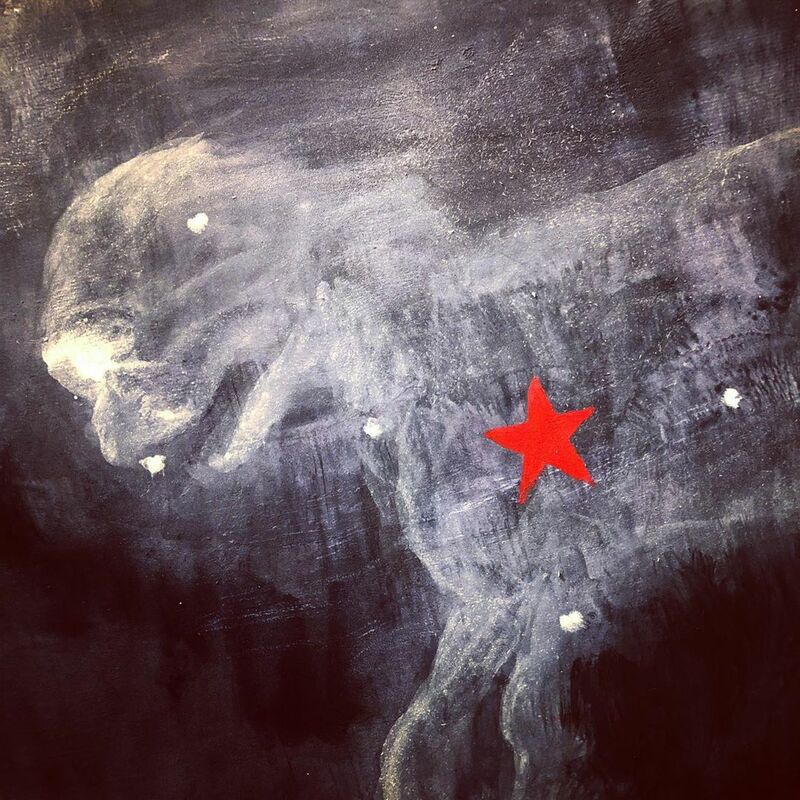 The constellations are there – it is a knowable fact – yet any attempt to allocate meaning to them takes us into the unknowable, the area of speculation, even fantasy. Such enquiry is fraught with the risk of escapism and silliness. If our journeying into the meaning of life’s mysteries is ungrounded, we are in serious danger of loss of personal integrity. The twin dangers, between which a mind has to navigate, are the two extremes – of idealism and mediocrity. In the first case we may lose our grasp on reality through fanciful, fairy-story beliefs; in the second, we miss opportunities to create joy by adopting a fearful, humdrum attitude to life. To find the wisdom of life’s sparkle we must use what is real and present as a strong reliable baseline for a light-hearted journey of exploration into life’s subtle mysteries. Without a realistic philosophy we drift an unsteered course and yet, with too much structured thought and too little expansive dreaming, we would lose the wonder. We need fully to understand the difference between a serious quest for knowledge, and the aimless wandering through the stars imputing meaning to their symbolism with a vague hope of discovering secrets. Speculatively reaching up to the stars is seductive – and yet so often is the thief of reasonableness and common sense. Life’s truth is discovered here and now by acknowledging the facts of the matter. Facts give us confidence, guarantee our foundation and pledge the surety of who and what we actually are. Constellations exist; that’s a fact. What that might mean to any individual is quite subjective.